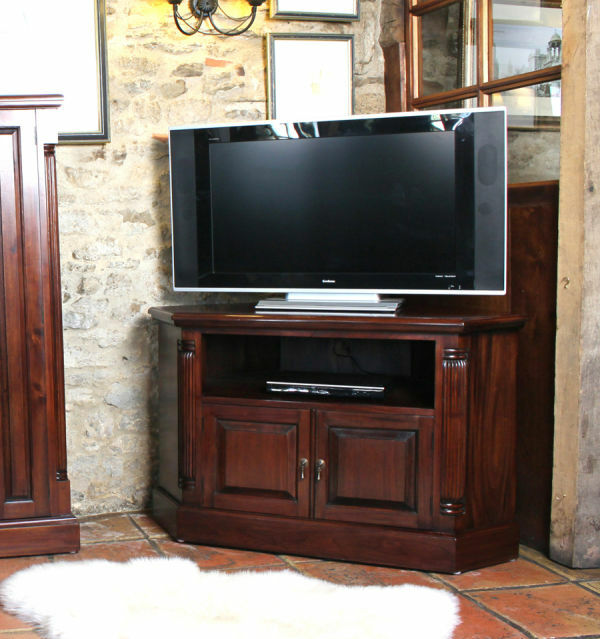 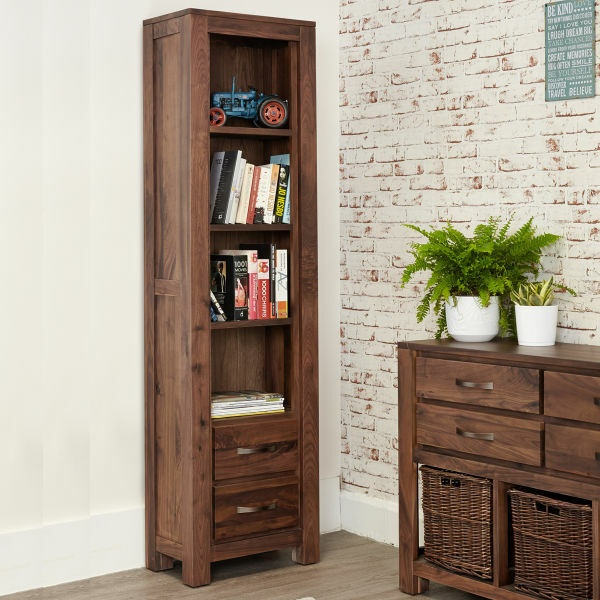 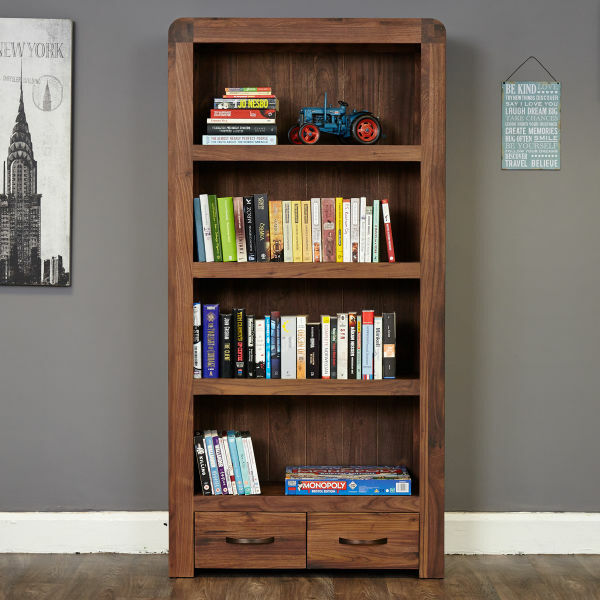 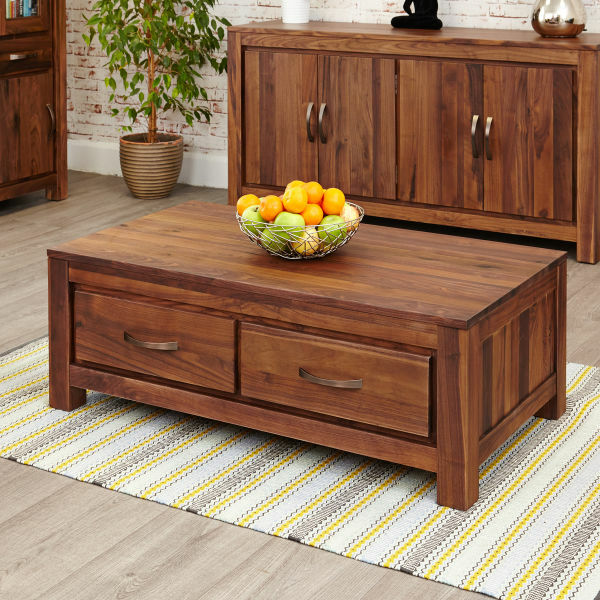 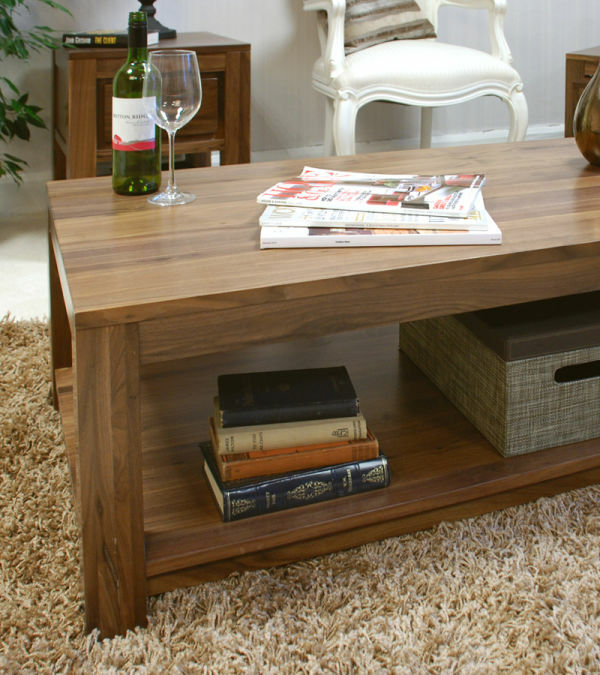 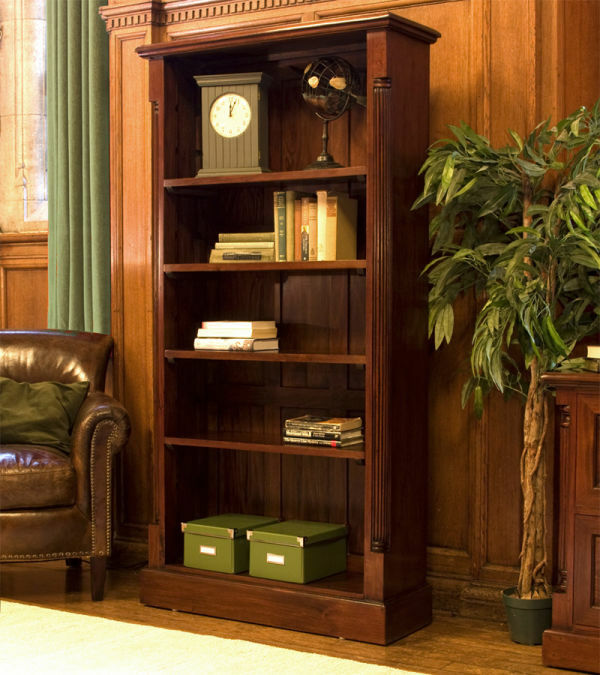 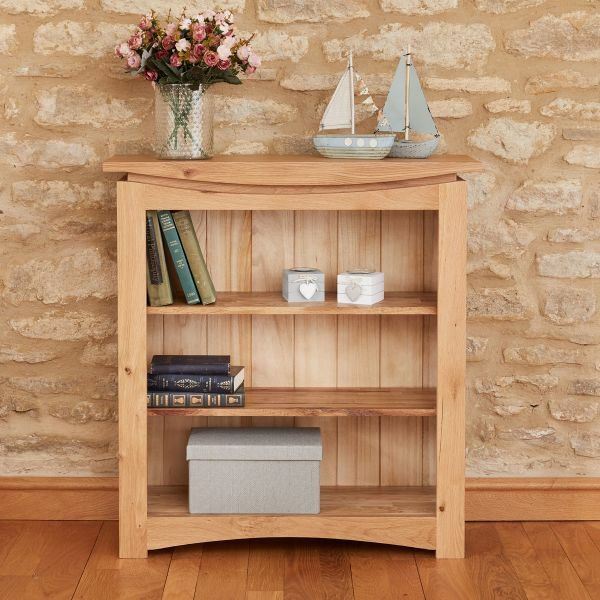 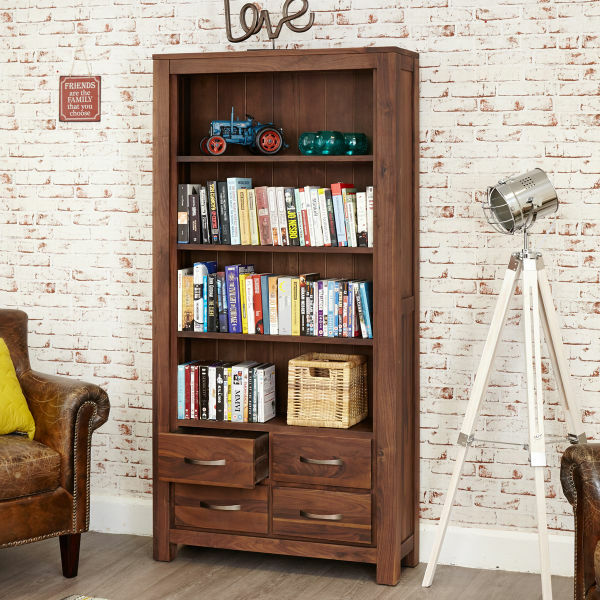 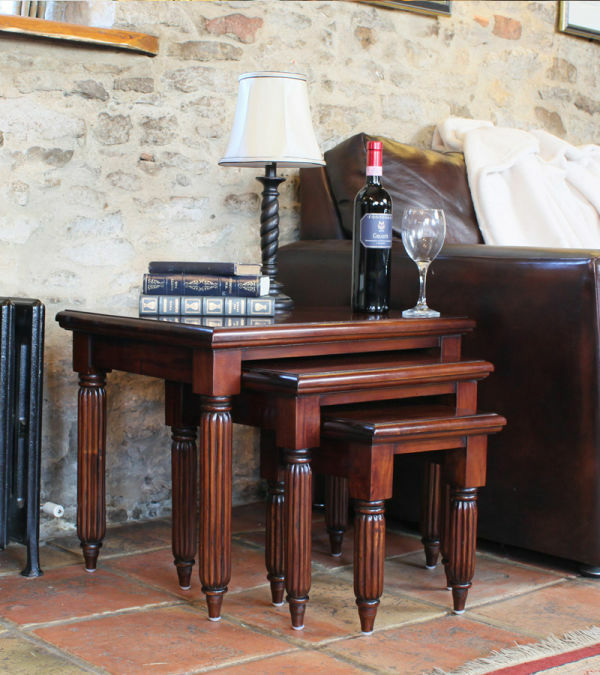 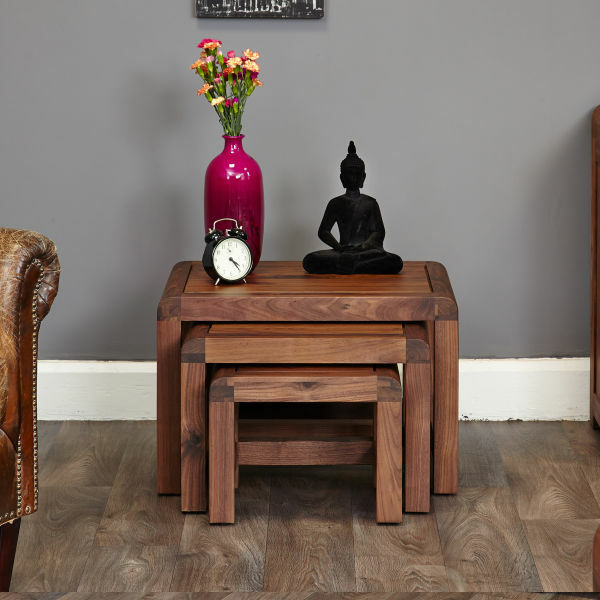 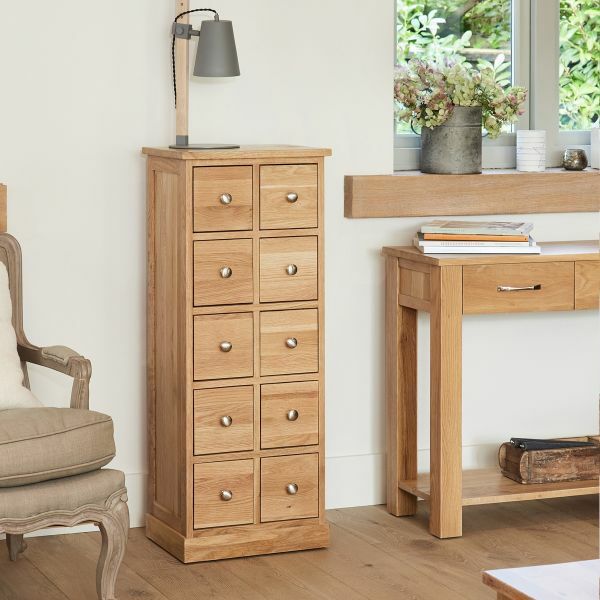 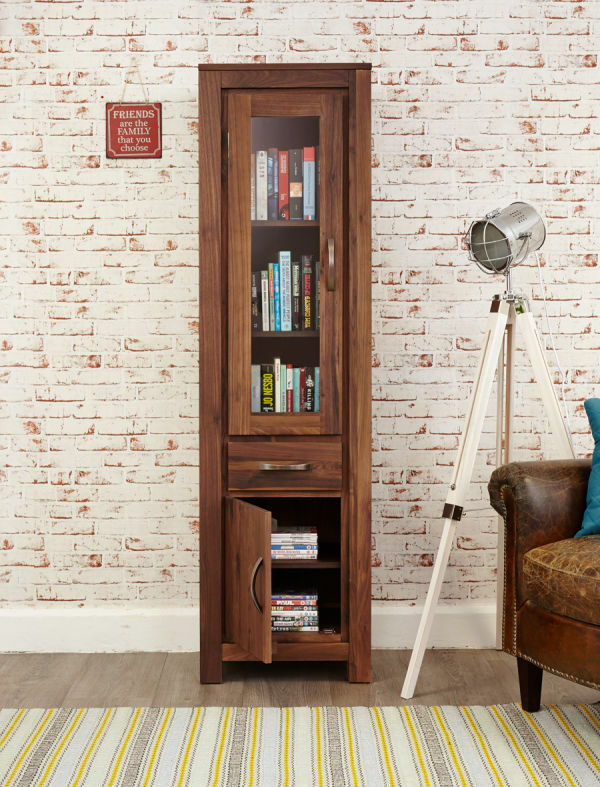 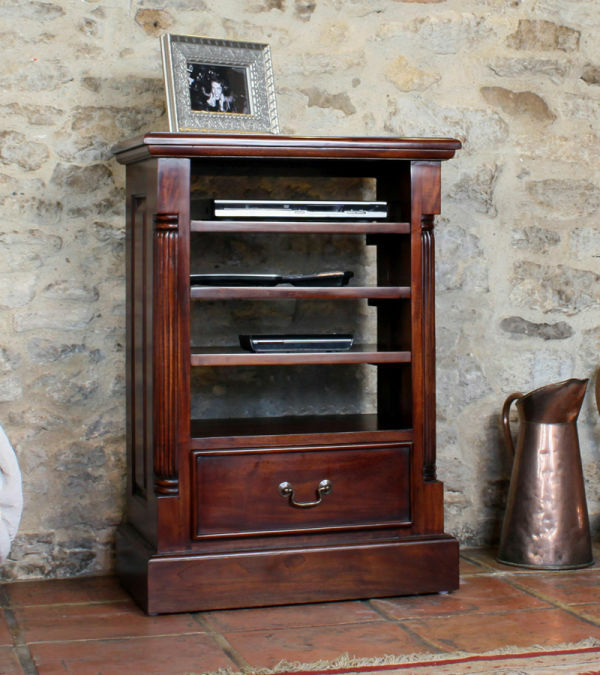 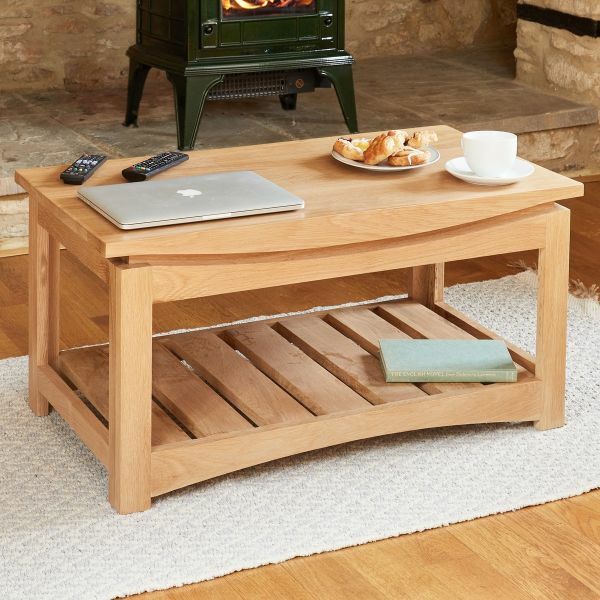 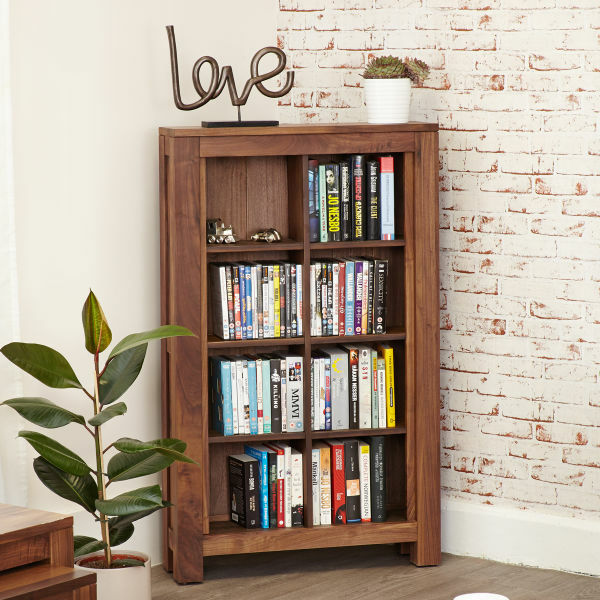 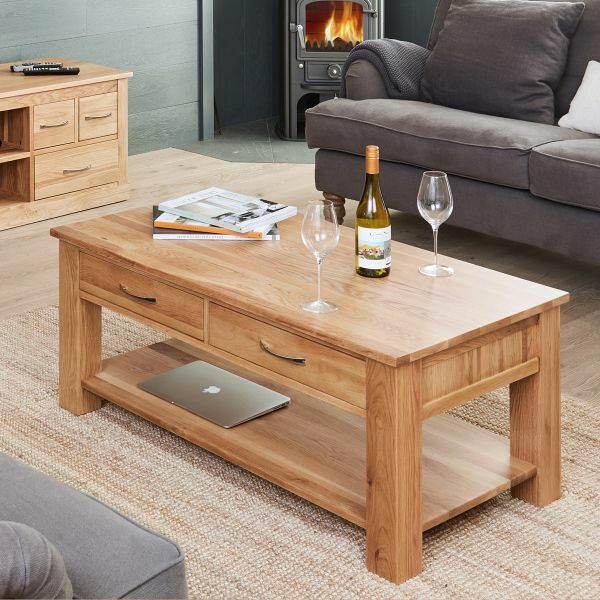 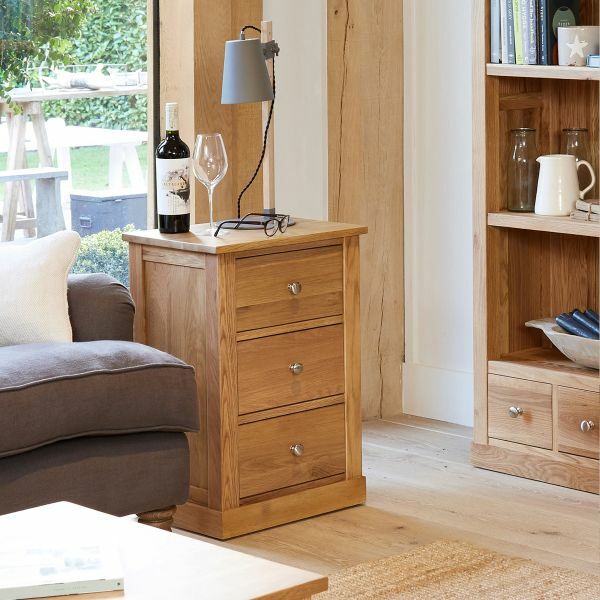 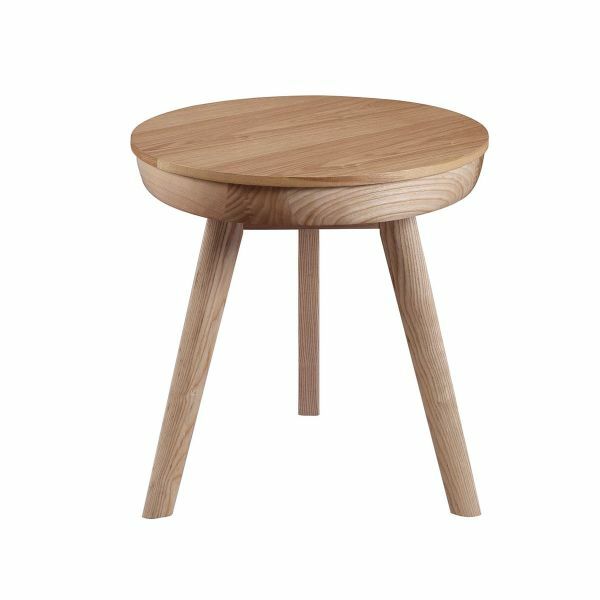 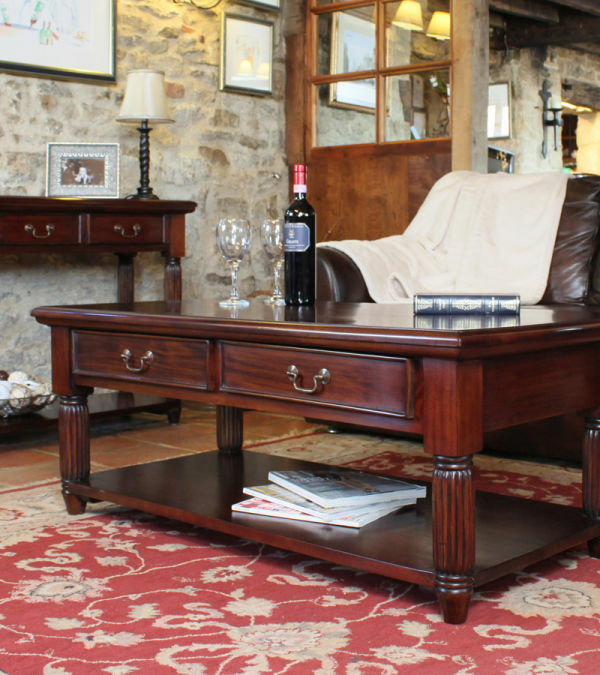 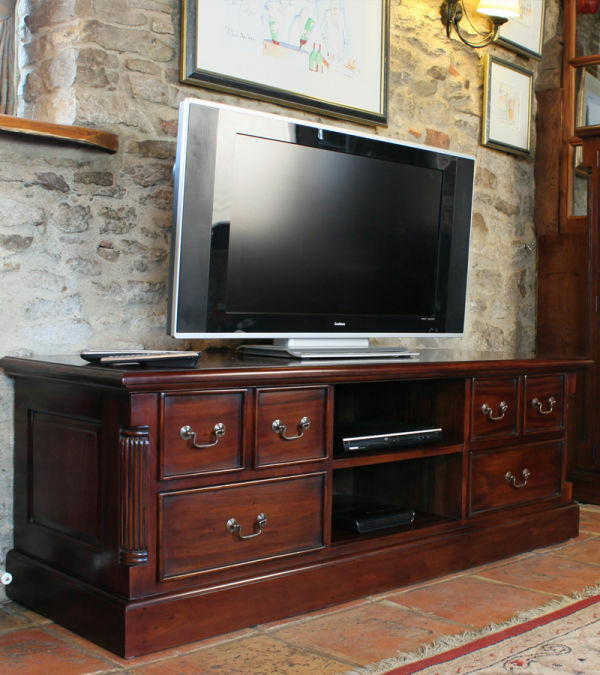 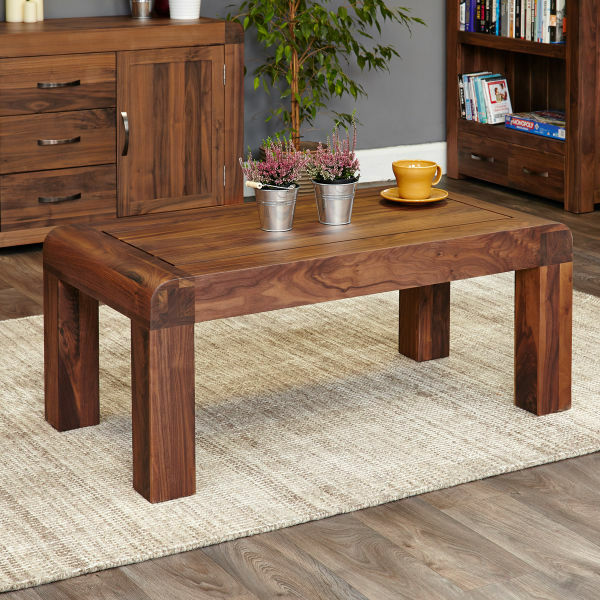 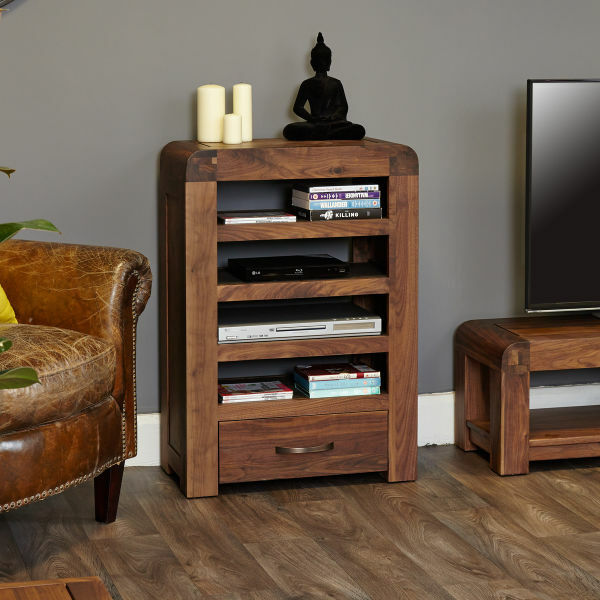 At the Wooden Furniture Store we have a range of beautiful living room furniture in a number of classic, modern and rustic styles. 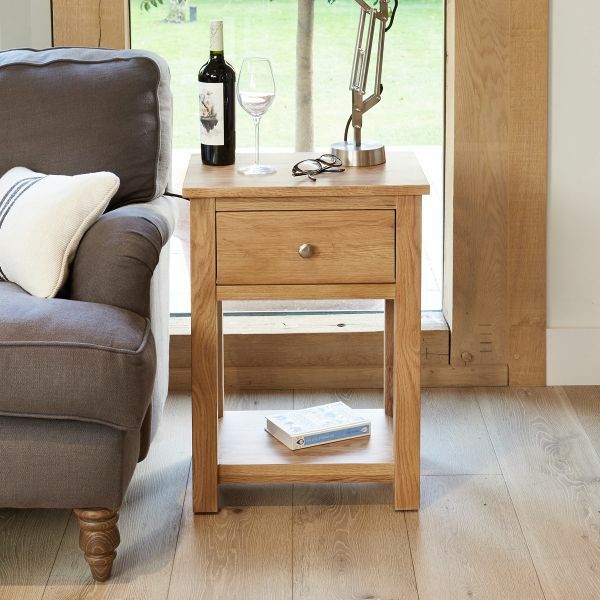 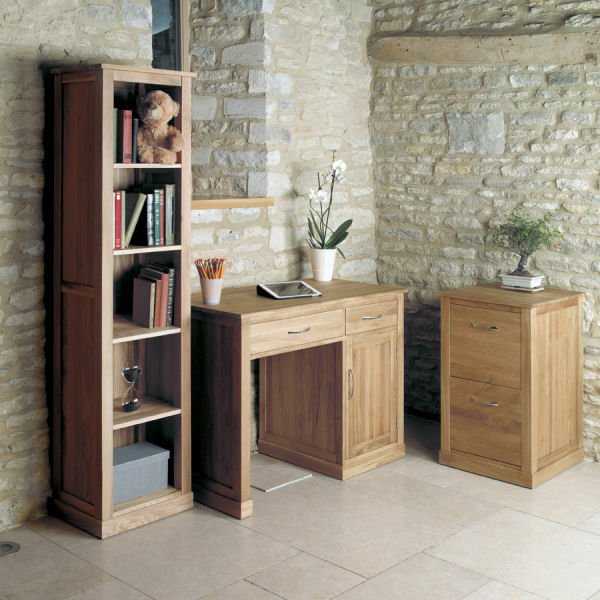 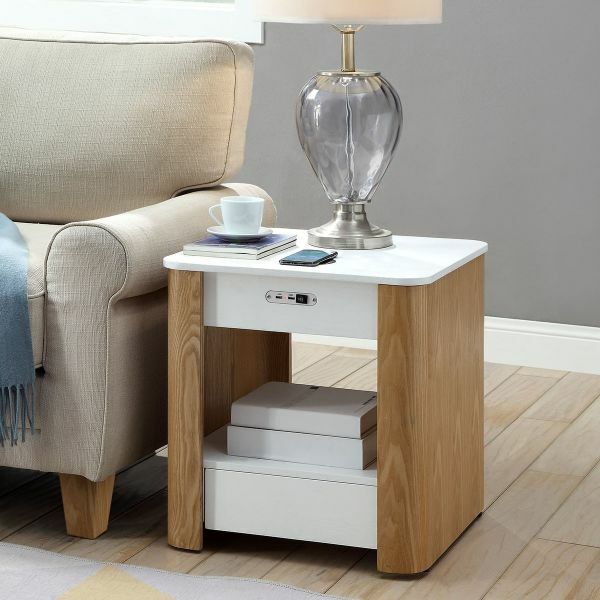 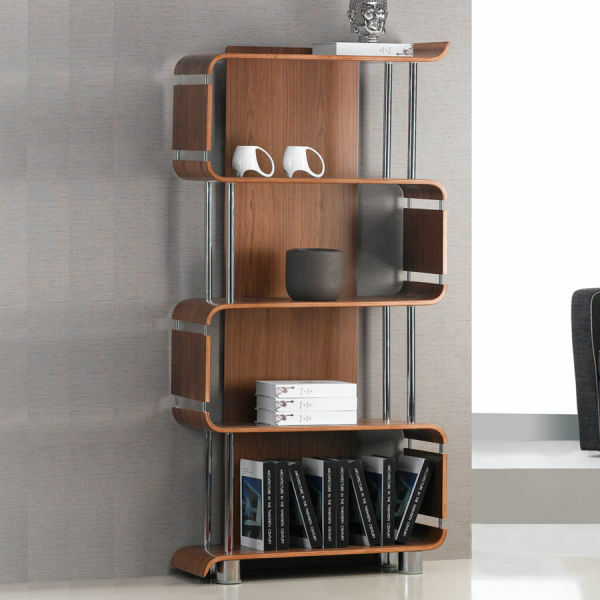 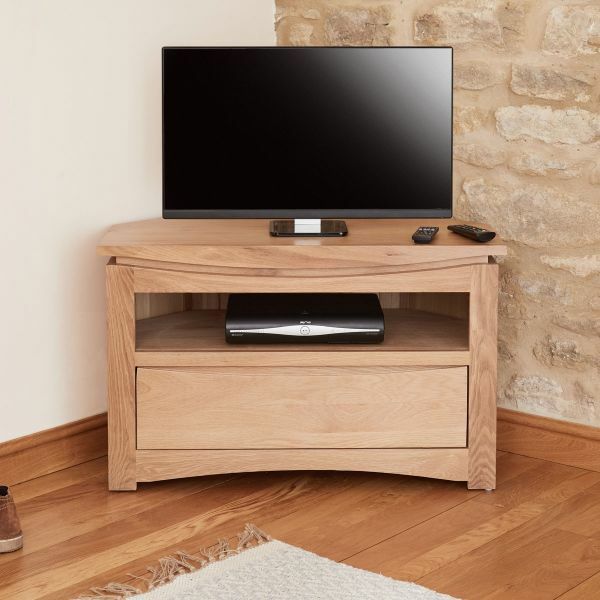 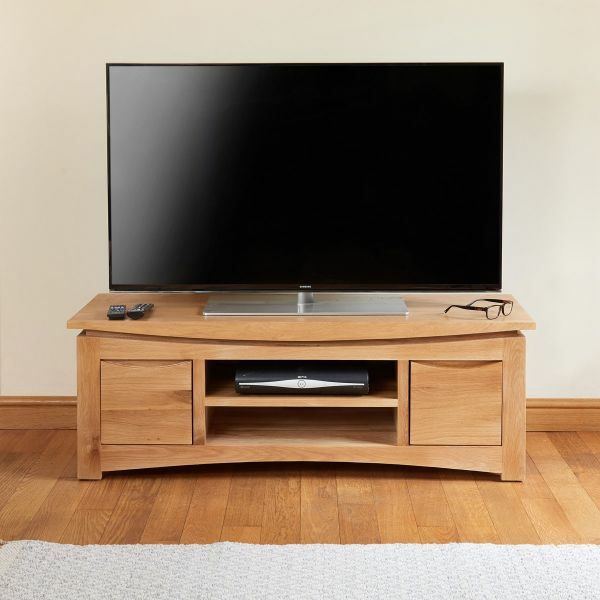 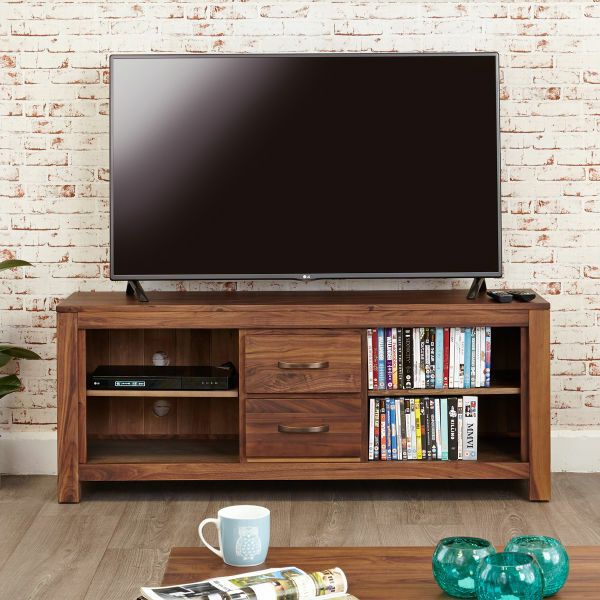 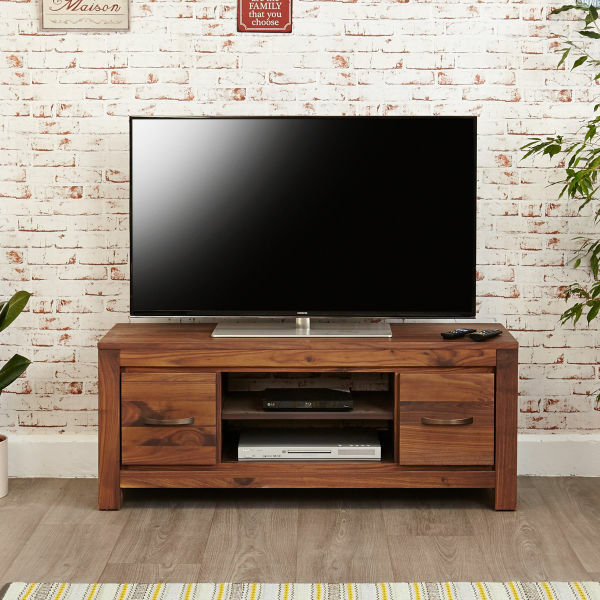 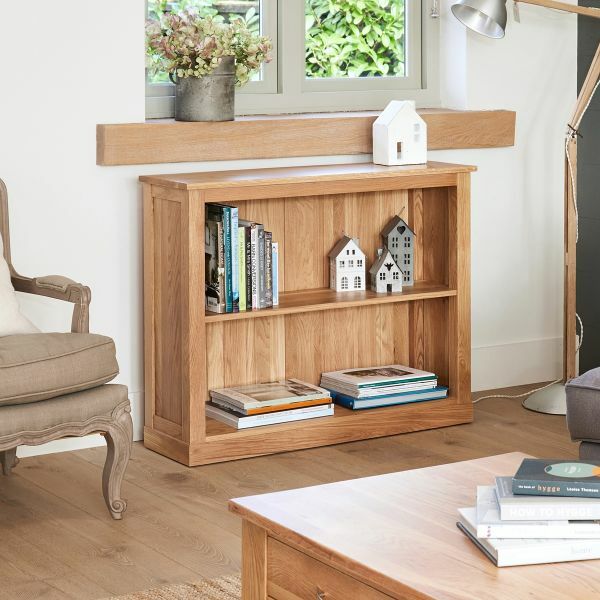 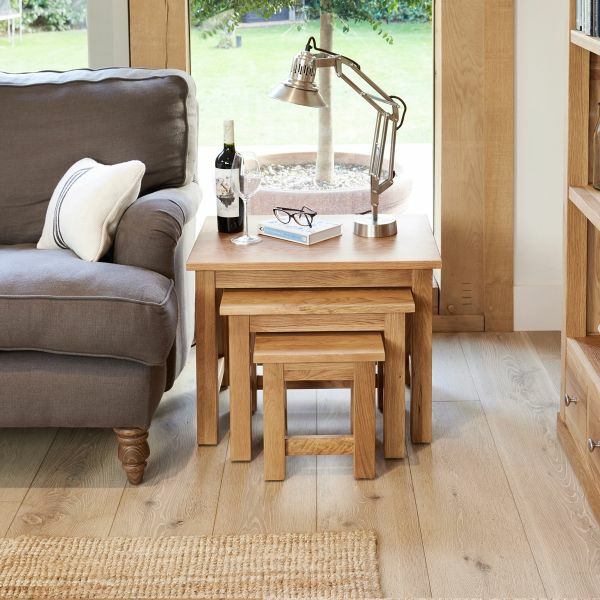 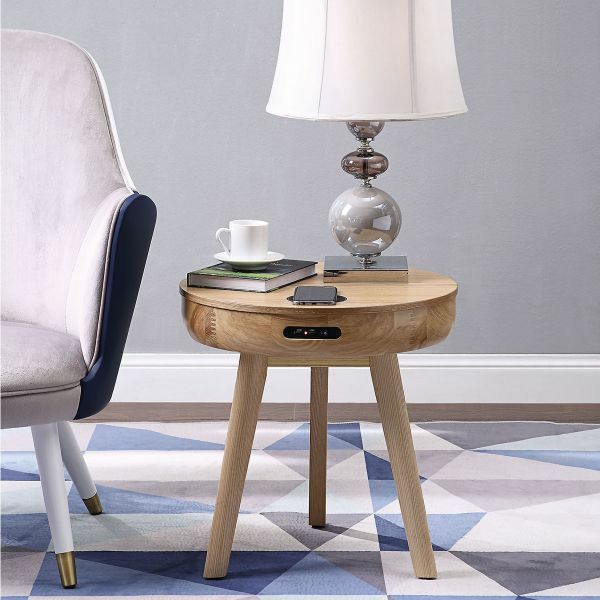 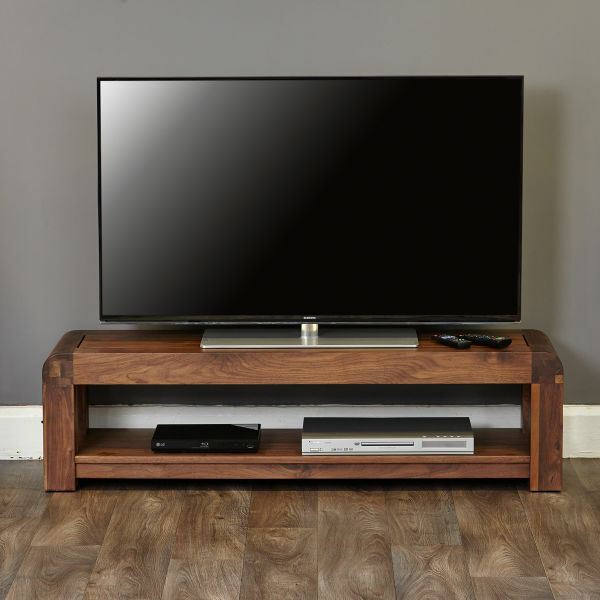 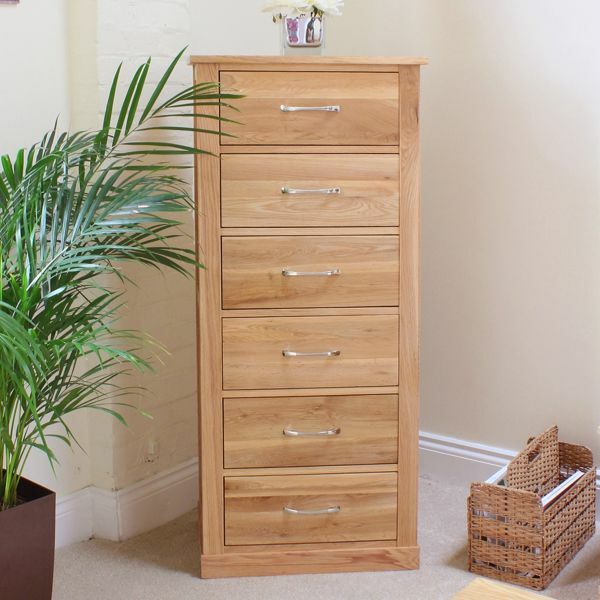 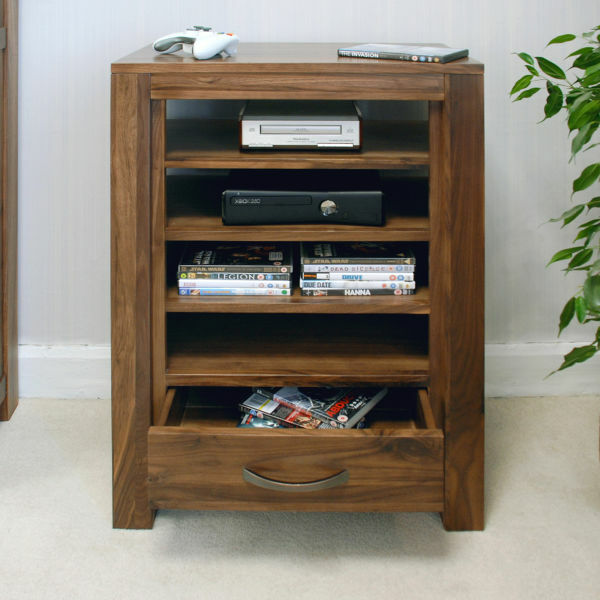 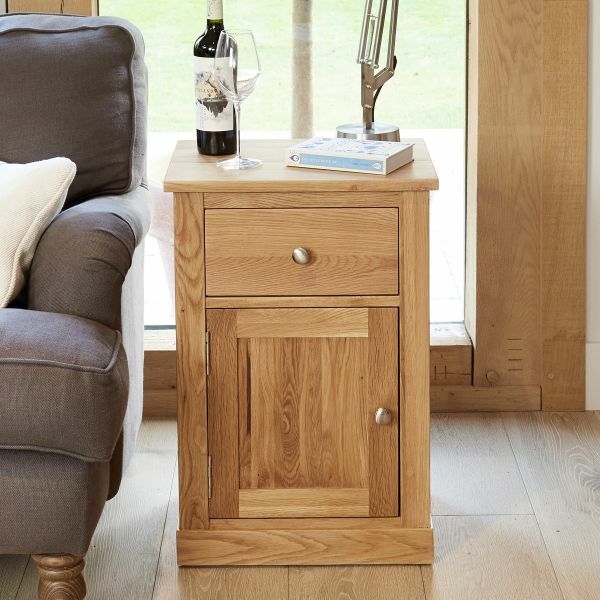 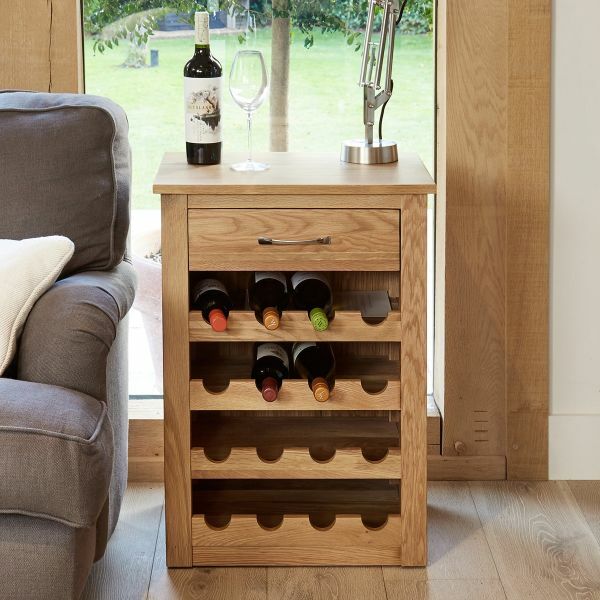 If you are looking for a contemporary look then the light oak ranges would be a great choice. 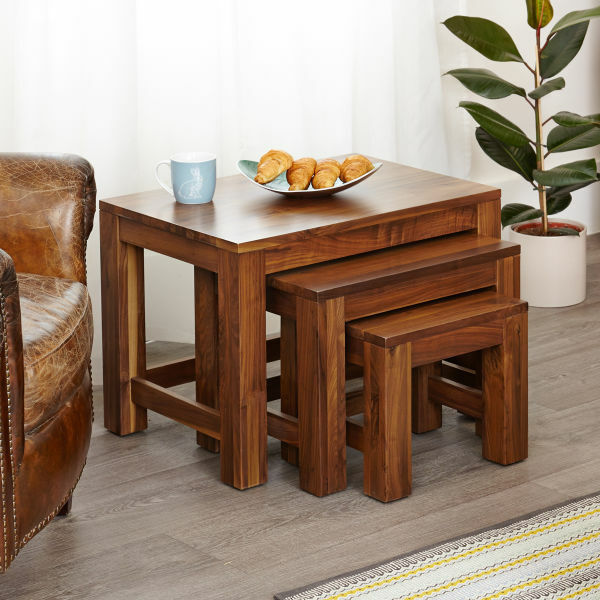 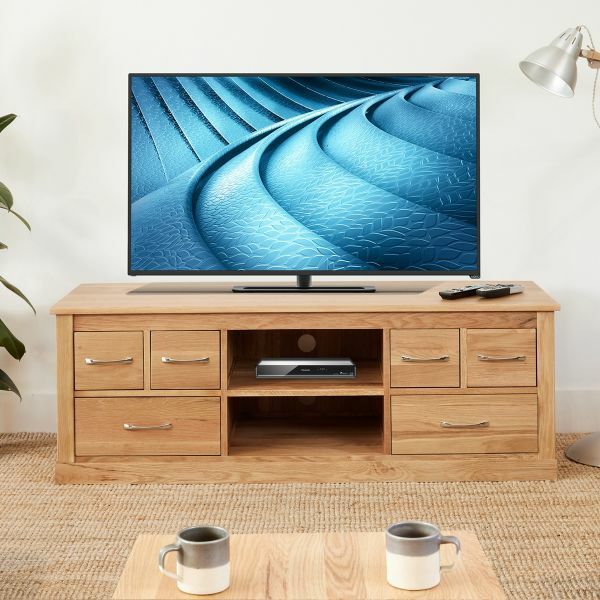 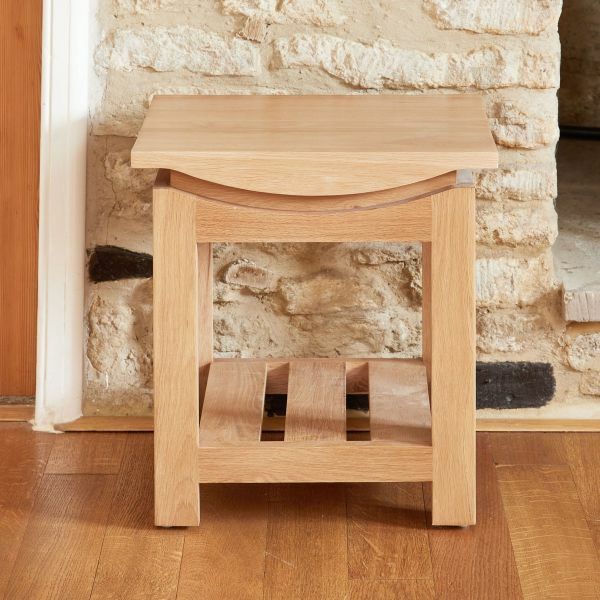 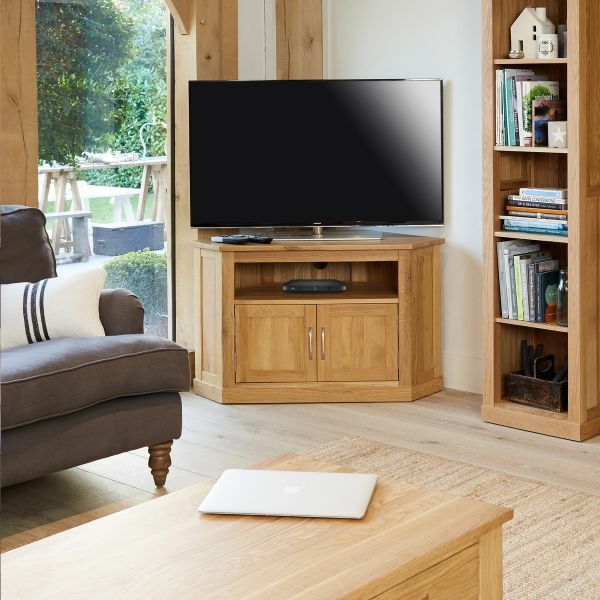 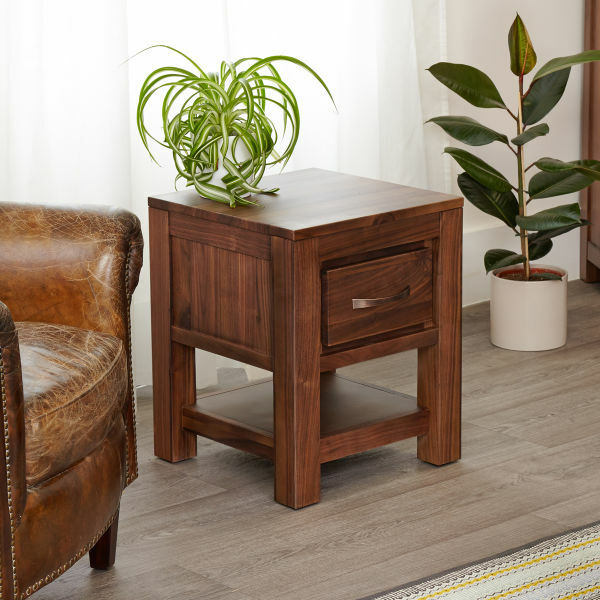 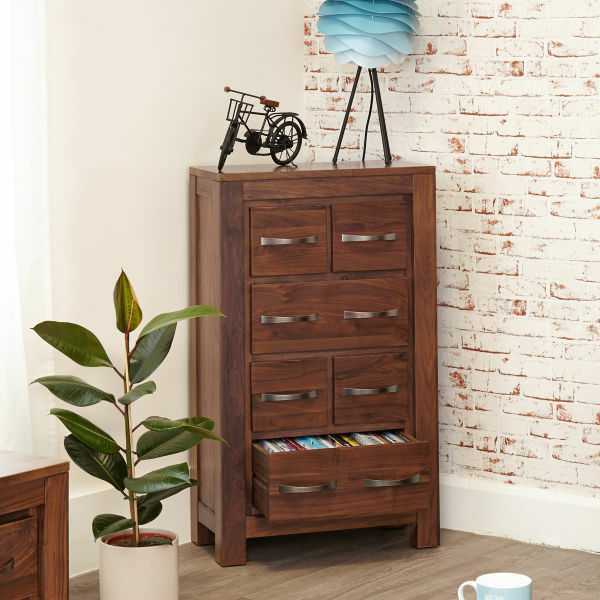 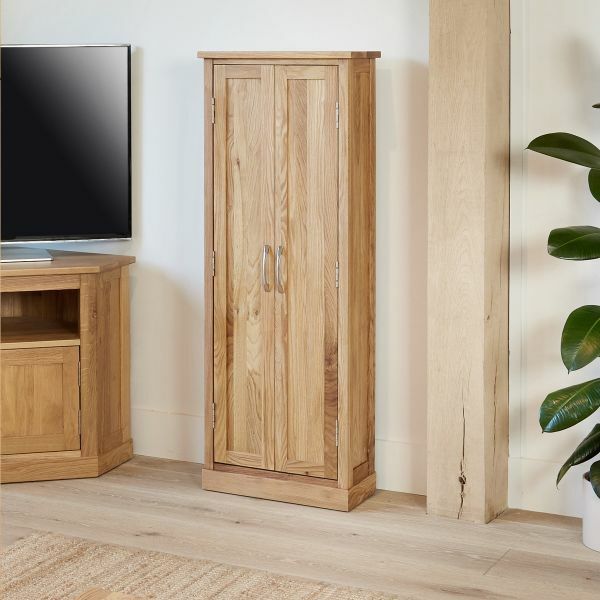 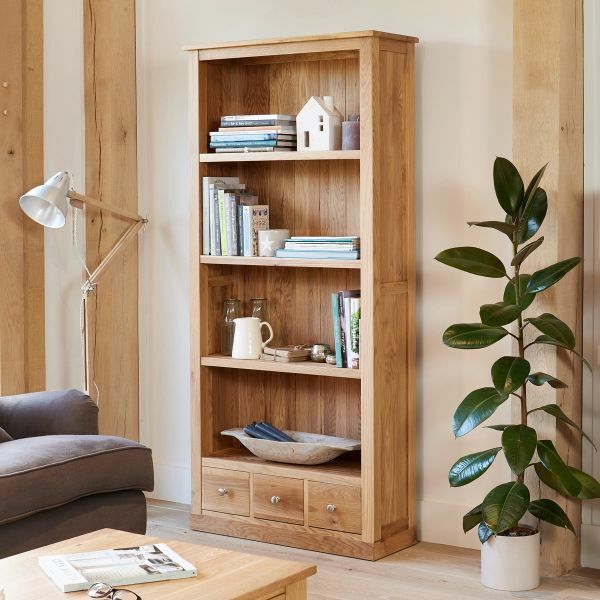 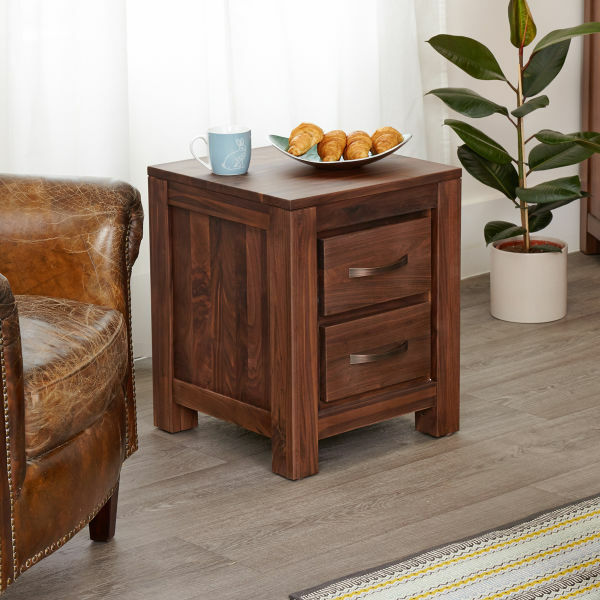 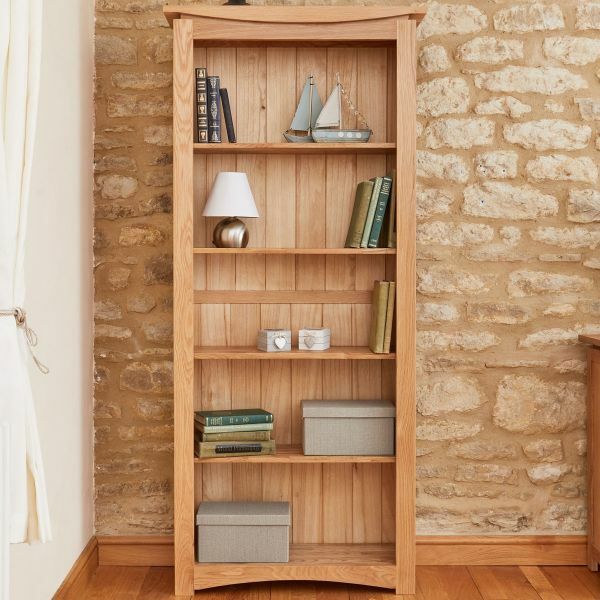 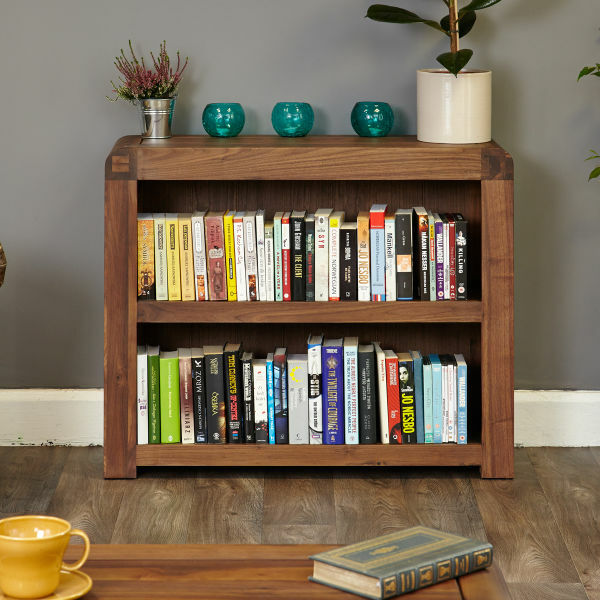 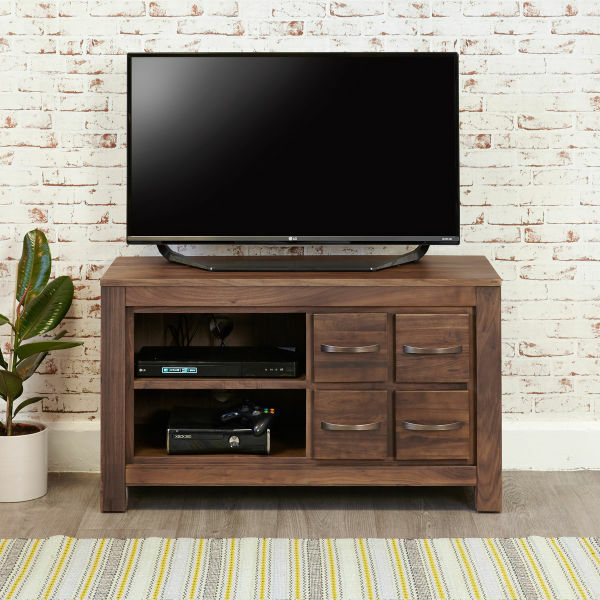 If you're searching for a rustic feel, then the new Heyford rough sawn oak collection would be ideal, and for a more traditional, warmer feel then either of the walnut or mahogany ranges would be perfect. 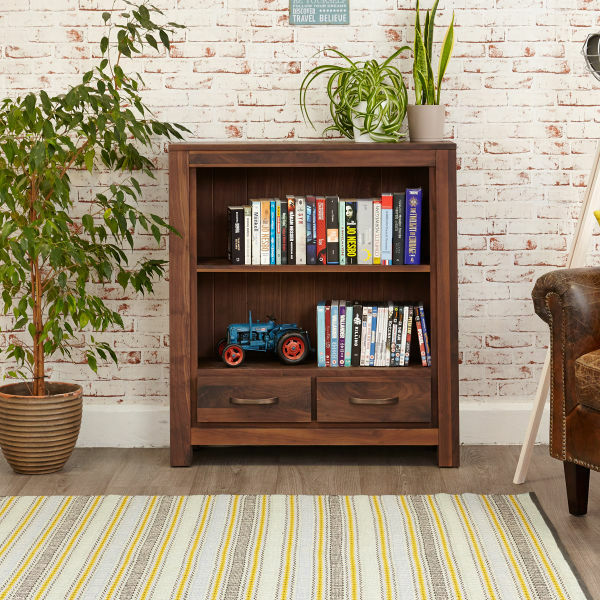 For those looking for a bright, fresh look then the Vermont white or the new Chadwick grey painted ranges would fit the bill. 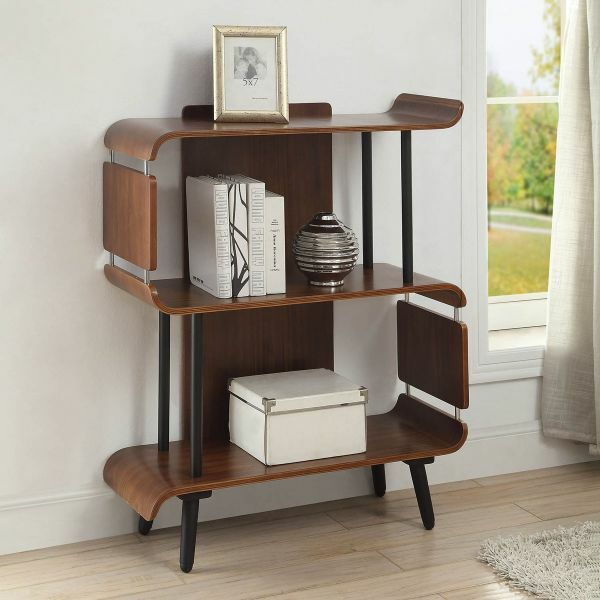 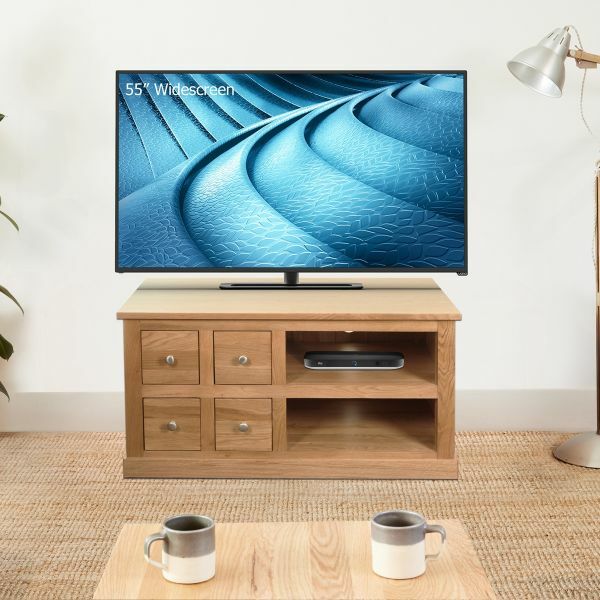 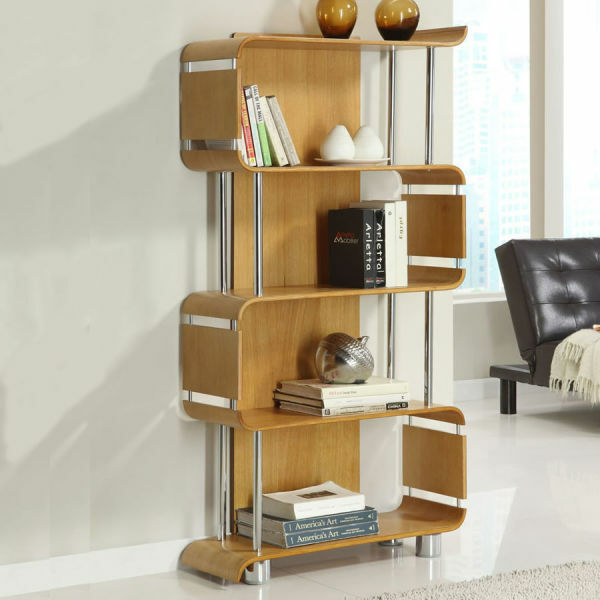 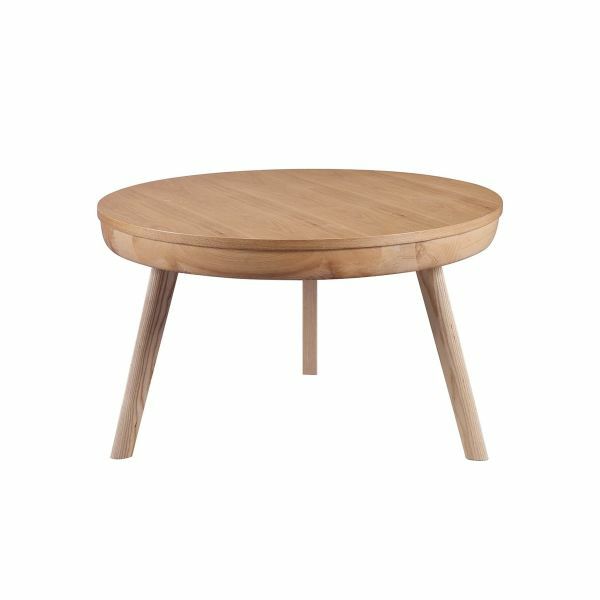 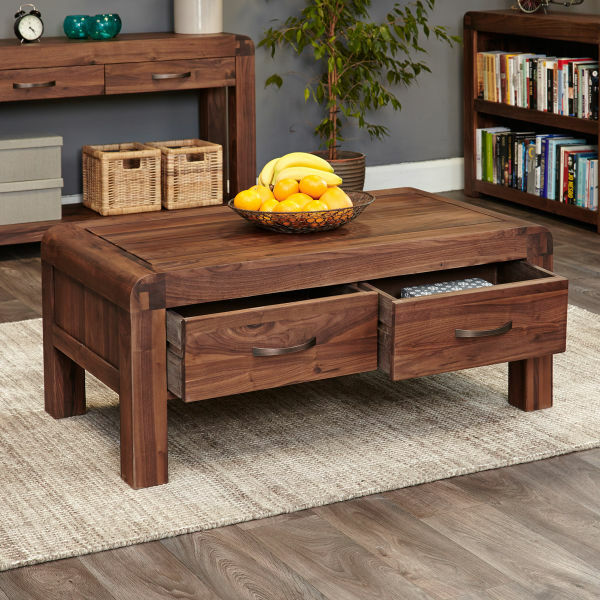 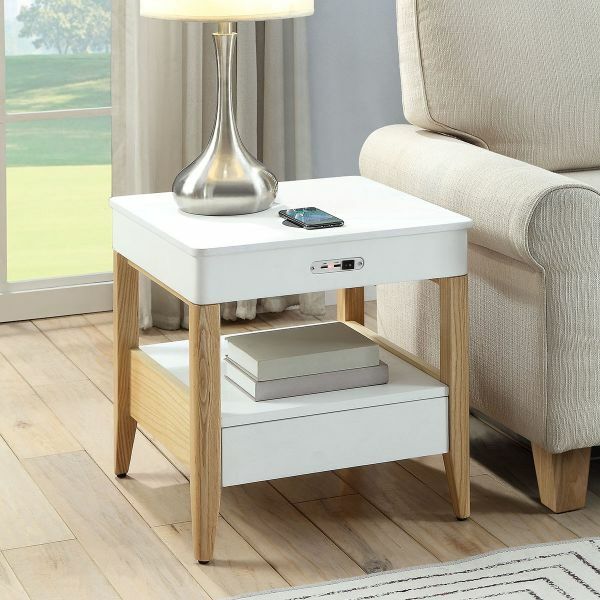 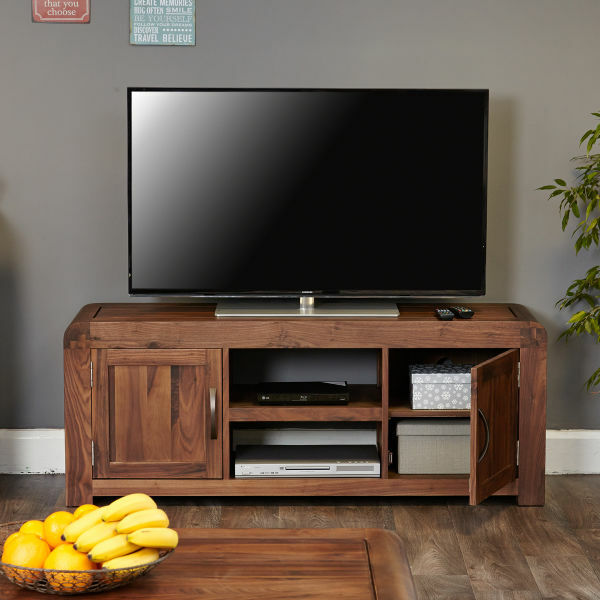 Whatever style and feel you are looking for, use the left hand navigation to narrow down your choices and find the perfect wooden living room furniture piece for your home.